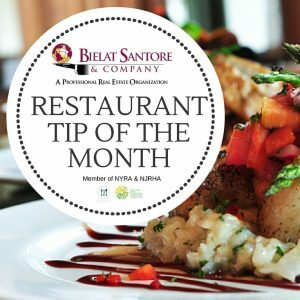 Bielat Santore & Company’s “Restaurant Tip of the Month” is a monthly series providing restaurateurs and those who may wish to start a career as a restaurateur with professional tips and guidelines on operating a successful business. Showcased on the company’s YouTube channel and Bielat Santore & Company blog, the program provides guidance on everything from finding and financing a restaurant to operating, staffing, maintaining and promoting a successful business. Click here to view all of the tips provided in the series.